The Irving Park Community Food Pantry, a member agency of the Chicago Food Depository, supplies monthly grocery items to Chicago residents who meet certain income, address and pre-screening guidelines. C.A.R.E. 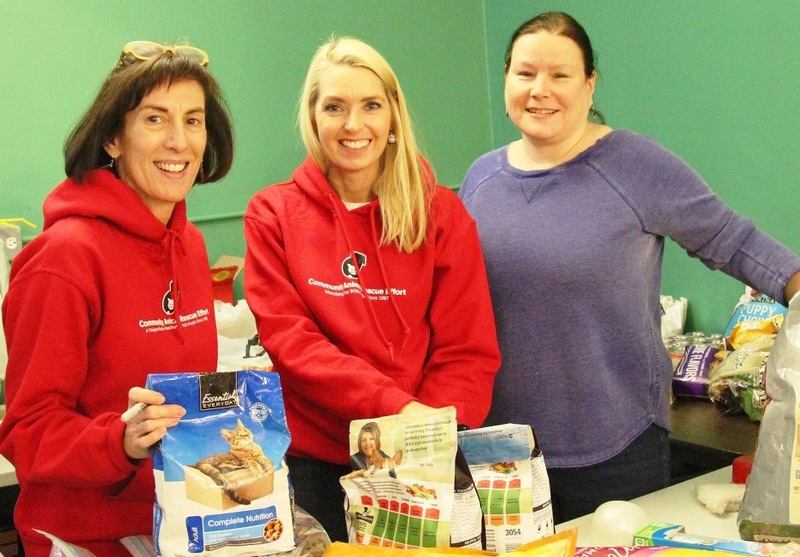 has partnered with the Irving Park Community Food Pantry since 2011 to supply pet food and supplies for cats and dogs, but also for smaller pets such as birds, ferrets, hamsters, etc. This program ensures that animals are not entering shelters because of financial reasons. We are helping families keep their beloved pets, which is good for the families, the animals and the community. Each week, we help anywhere from 50 to 80 pet owners. We also provide advice regarding pet health and low-cost spay/neuter/vet services. 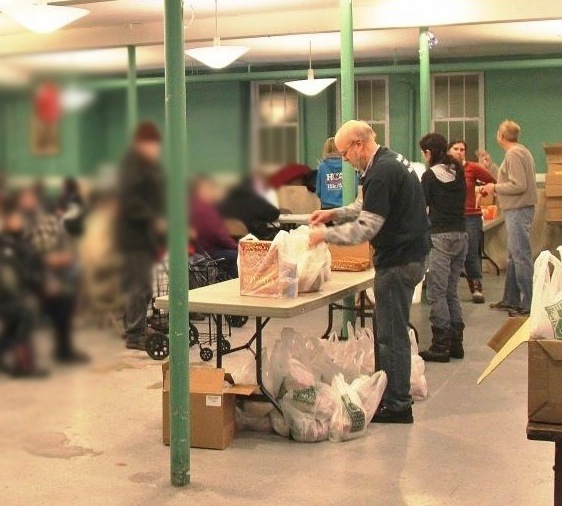 The Irving Park location is one of few food pantries in Chicago that also gives out pet food. Interested in helping out with C.A.R.E.’s Pet Food PANTRY OR IRVING PARK FOOD PANTRY? We are currently seeking people to help with donation pick-up and prep work during the week, and also at the Pantry. Interested in donating pet food or supplies to be used at C.A.R.E.’s Pet Food Pantries? • We can only accept unopened bags of food or cat litter, along with canned food. • Food should be no older than a month past its expiration date. Buy items for the Pet Food P using our Wish List on Amazon. To become involved with C.A.R.E.’s Pet Food Pantry programs, please fill out the C.A.R.E. Volunteer Application.